Abercrombie & Kent cancelled the Jan. 4 Antarctic cruise so its chartered vessel, Compagnie du Ponant’s Le Boréal, could undergo testing. The decision to cancel was made after inspections found “signs of wear” on some parts, and additional tests were advised. Travel Daily reports up to 30 Australians are effected by the cancellation. “It is very unfortunate that the next sailing had to be canceled, particularly since it was completely booked. We felt we had to make that difficult decision as a precautionary measure and in the interest of our guests’ safety,” explained Terri Haas, chief commercial officer for the luxury cruise line. 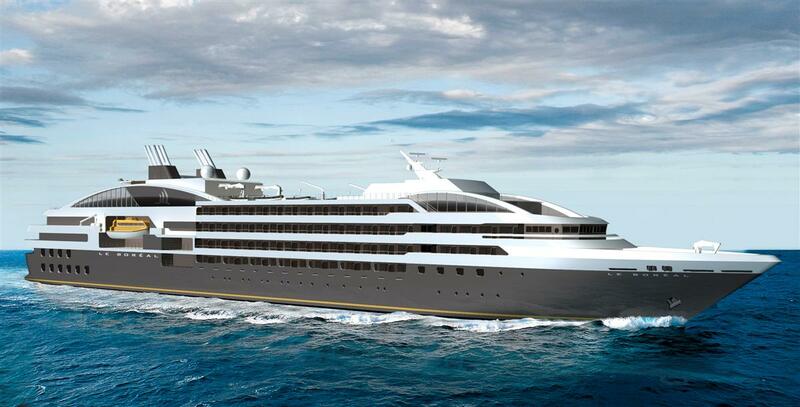 Ponant said the Jan. 19 cruise will sail as scheduled. 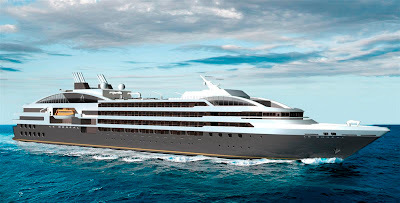 For more information, visit www.abercrombiekent.com or http://en.ponant.com/.